With solid semi-precious stone encircling your favorite body parts, there nothing between you and the remarkable healing benefits of the stone itself. 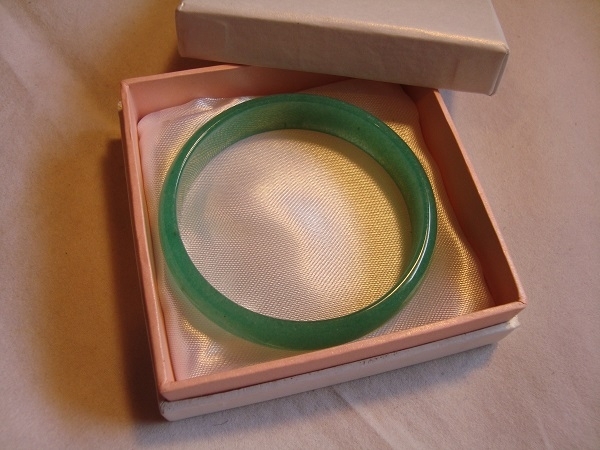 Green Aventurine promotes calm and well-being, and dissolves negative energy. 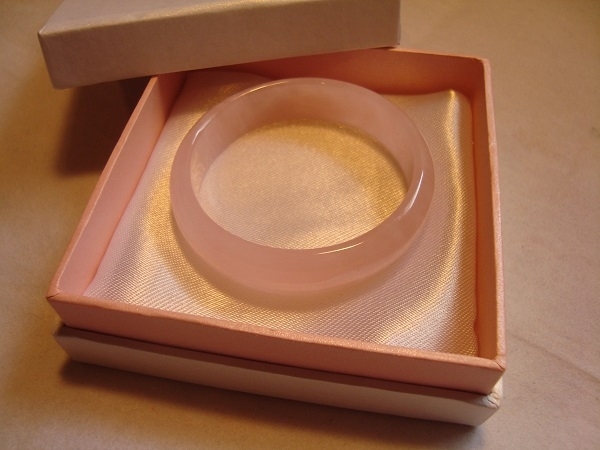 Rose Quartz resonates the joyous power of love on all levels. 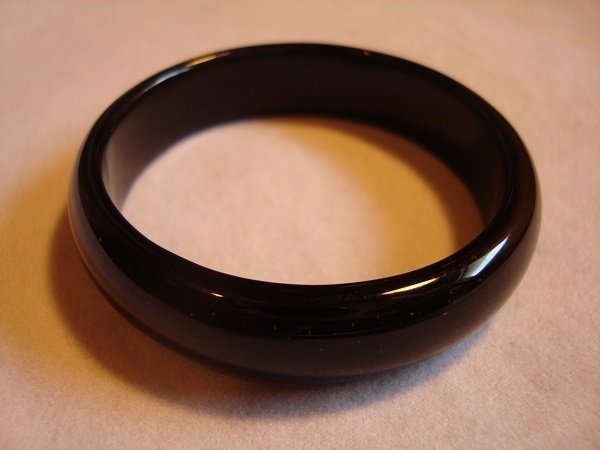 Black Agate is the stone of choice for strength, courage and protection. Combined with your own innate healing powers at the sexual level, these stones could help you reach new heights of empowerment. We have a very limited supply in just a few sizes. When these are gone we don't know if we will be able to locate more. Note: These rings are not designed for extreme use or abuse. Use them carefully, and breakage should not occur. 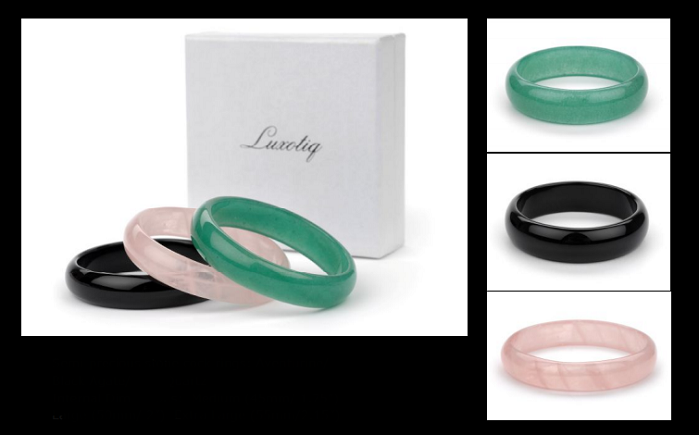 A gift presentation box is included with each ring. After use wash with antibacterial soap, and dry with the special cleaning cloth included with your purchase.